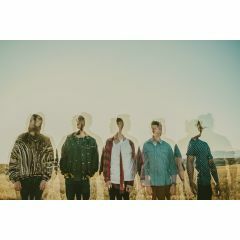 Bears in Hazenmore are a five piece ambient art-rock group for Regina, SK who experiment with intertwining guitar/horn textures and irregular time signatures while featuring hooky melodies over top. 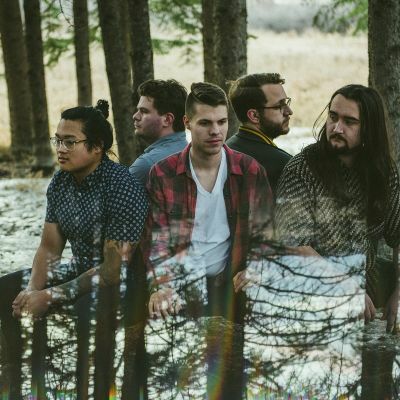 Bears in Hazenmore are an ambient art-rock group based out of Regina, Treaty 4, Saskatchewan. 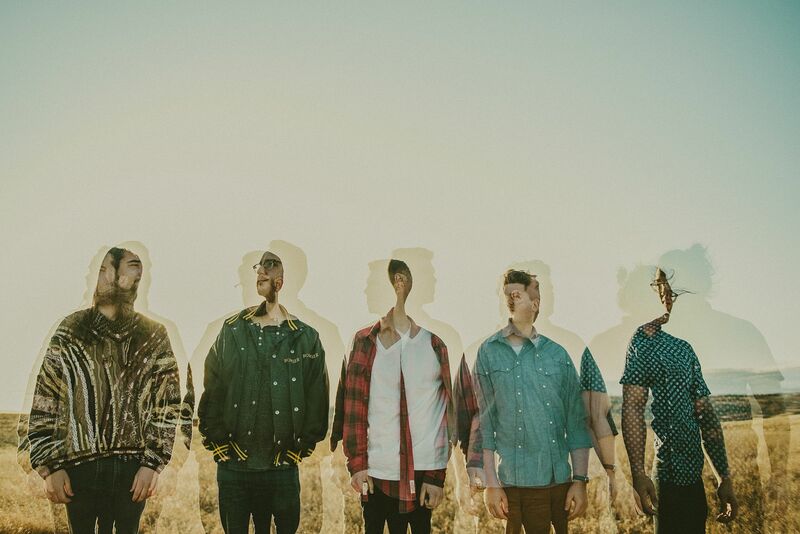 Since their formation in 2014, the band has become known for creating atmospheric soundscapes and their ability to draw audiences in with intimate lyrics and enticing builds. The five-piece ensemble includes extensive use of reverb-saturated guitars, dynamic percussion, and ethereal brass and woodwind textures. They draw strong comparisons to groups such as City and Colour, Aidan Knight, and Bon Iver.